Wine, beer and spirits agency - Societe Commerciale Clement Internationale inc.
TIMES WILL CHANGE. FALSE, THEY HAVE ALREADY. To bring the brands closer to the consumer, we organize every year hundreds of events and experiences in the retail network, digital campaigns, public relations and social strategies all over Québec. With the team at Société Clément, we always get a personalized, friendly and professional service! We immediately started to work on the both sides: Saq shops and private order and on the both sides I found a professional sales team able to support our brand and customers needs in any different situation.What can we ask more? Société Clément offers a highly professional service that is courteous, speedy, and efficient. Nice variety, great selection of prestigious private import products. Truly a great team ! A wonderful sales and support team led by M. Lucien Davalan. They have worked hard in partnership with our winery to maintain brand presence and recognition while understanding the needs and navigating through the quickly changing landscape of the market in Quebec. Société Clément representatives always give us an excellent service ! Having worked with SCCI for only 12 months we are very impressed with the fresh approach that they bring to the table, their exceptional level of expertise and service and are very excited about what our two companies will be able to achieve over the many years. 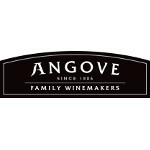 Mark Ramm, Regional Export Manager at Angove Family Winemakers. 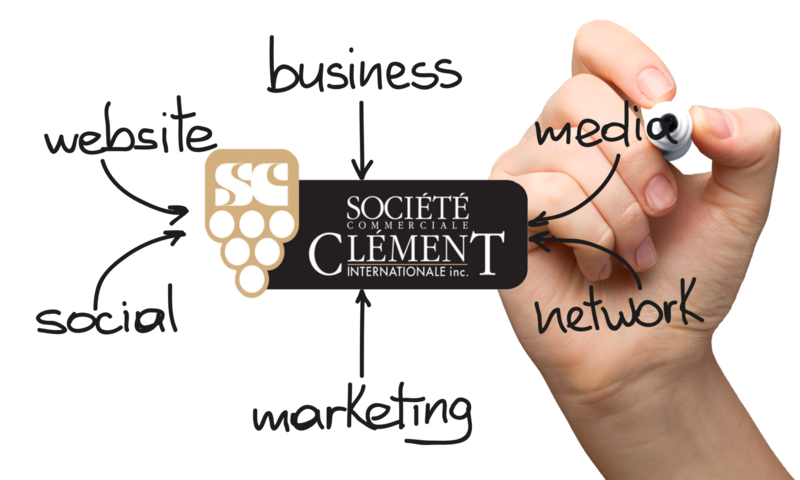 Societe Clement has been a loyal business partner for more than eight years. During this time the Team at Societe Clement has lead and guided us through the intricacies of the Quebec market, and has provided professional service and support in growing our business. Glen Carlou is extremely proud to be part of this quality portfolio. Johan Erasmus, General Manager at Glen Carlou.